This group is on the rise- nowhere to go but up! Logo design for East County Bass Club. * See what they’re all about! If you like fishing, I think you’ll love what they are up to over there. logo and website design for indiana farm sharing fresh vegetables, jams, honey, and home baked goods with the local community. 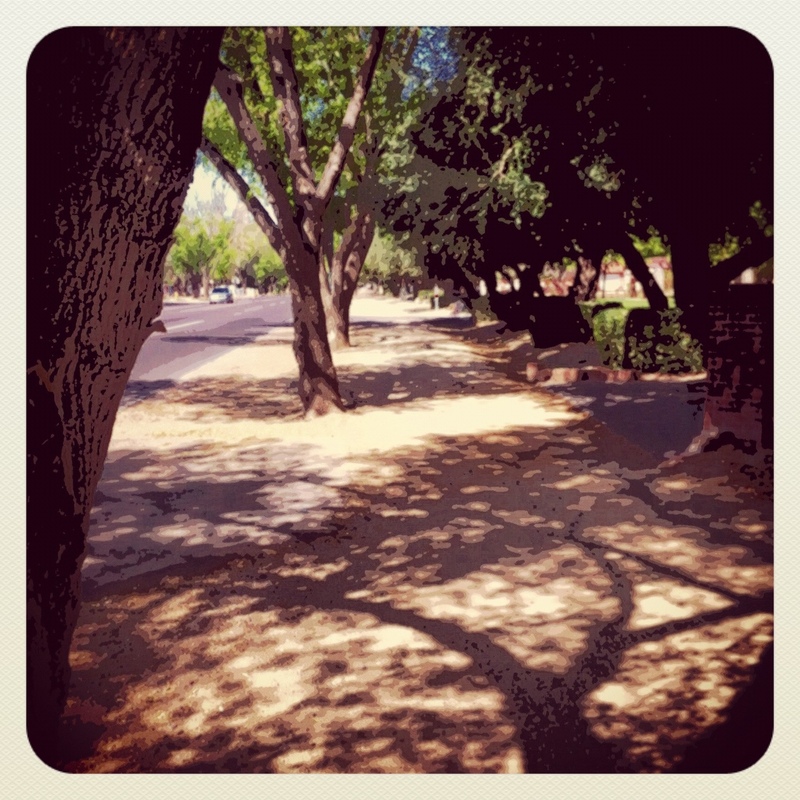 good earth! good people! good food! 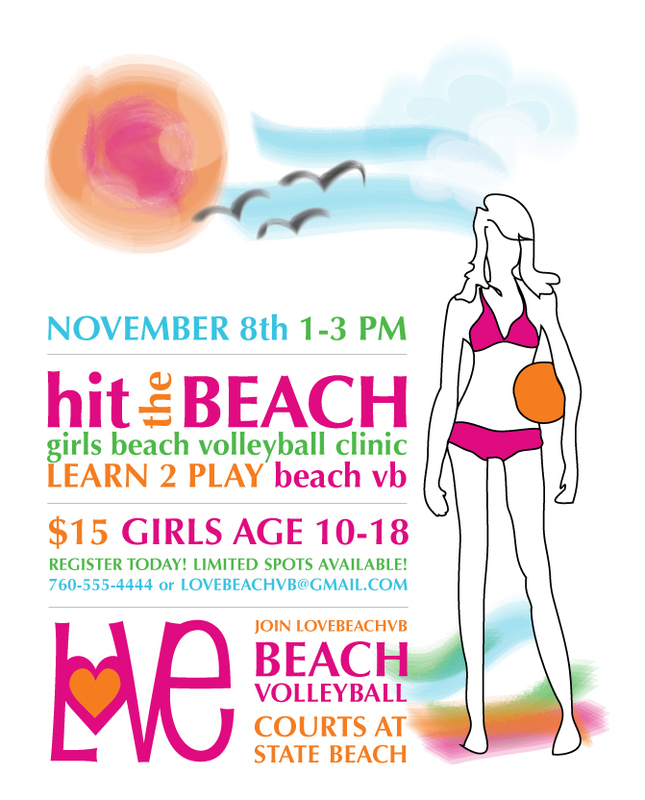 Flyer to invite new girls to hit the beach and learn to play. LOVEbeachvb is sharing the passion to grow the sport!